A journey on London transport from Liverpool Street station to King's Cross station can take 290% longer for wheelchair users, a new report claims. 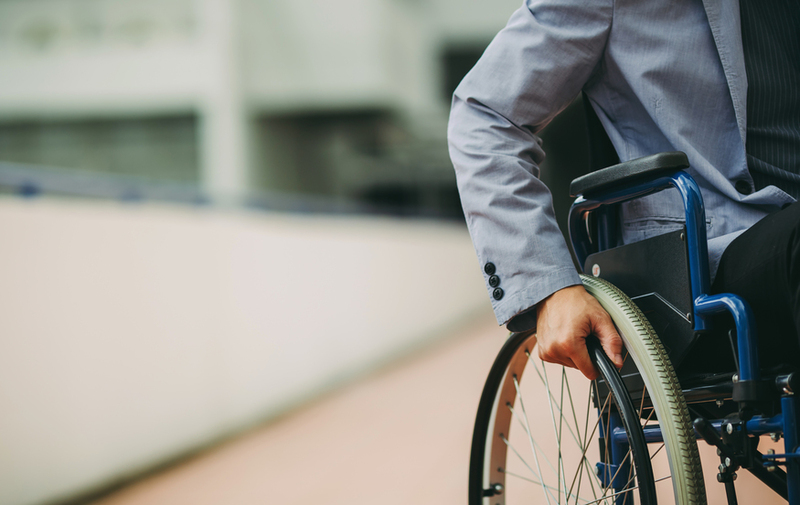 Law firm Bolt Burdon Kemp asked five people with disabilities to track their commutes, and compare them with those of able-bodied Londoners — some of the results are pretty sobering. Sometimes the ramp that's required for me to get on the bus might not be working or the driver might not even know how to activate the ramp. Currently, just 78 out of 270 tube stations — that's 28.8% — are fully accessible for wheelchair users. However, 58 London Overground stations and all DLR stations are step-free. I use TfL's own resources and a few other apps to plan my journey. I need to cross-check them all because my journey won’t be accurate otherwise. Commutes tracked by four other disabled participants were: Wembley Park to Westminster stations (the wheelchair user took 200% longer than an able-bodied person usually would); Victoria to Oxford Circus stations (73% longer); Waterloo to Monument stations (9% longer); and Arsenal to Angel (4.5% longer). On average, says Bolt Burdon Kemp, London wheelchair users' commutes take 49% longer than an able-bodied person's. 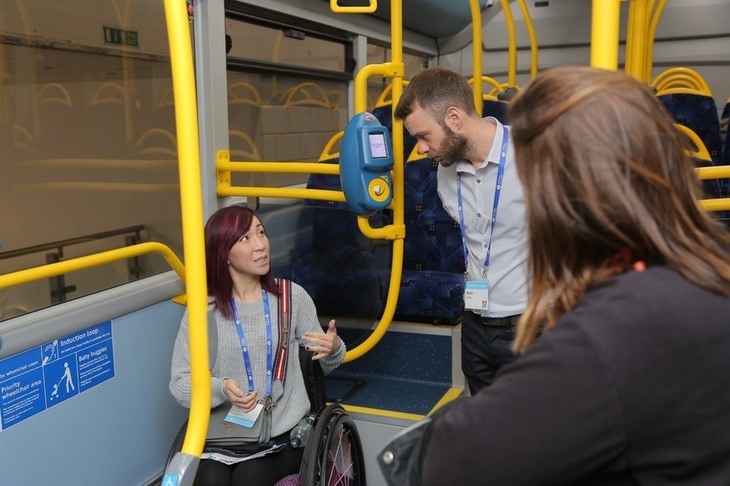 TfL is making inroads into improving accessibility on the network in a variety of ways, as Londonist reported recently from the Access All Areas exhibition. 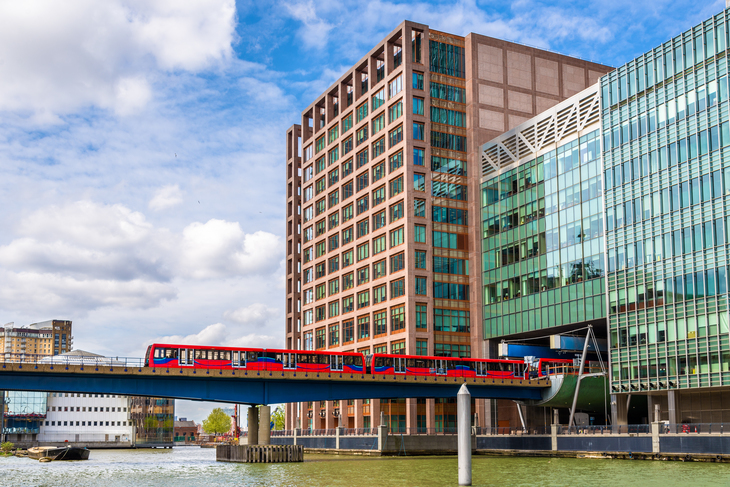 New stations, such as those at Battersea Power Station and Nine Elms, will have step-free access. And the entirety of Crossrail, when launched, will also be step-free. Adding in accessible infrastructure to older stations — some of which date back over 150 years — is more of a challenge. Still it is gradually being done: for instance, the upgrades at Bank station mean there will be new lifts, and step-free access on the Northern line. By spring 2024, TfL says that 38% of the tube network will be step-free. For more information on the research, visit the Going the Extra Mile website.